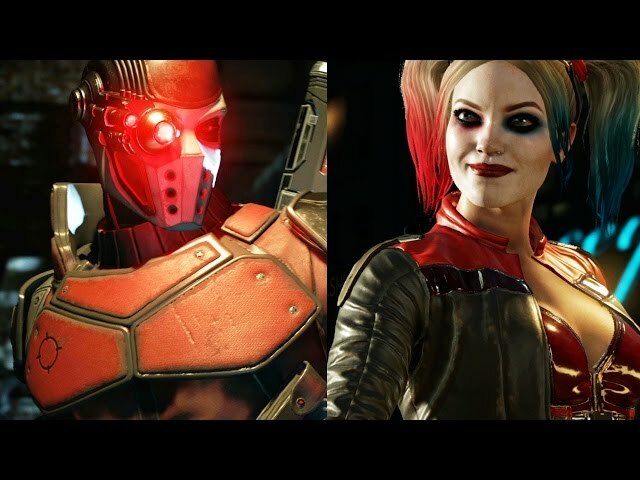 Injustice 2 has received a double dose of Suicide Squad with today’s announcement of Harley Quinn and Deadshot at Gamescom in Cologne. Bearing many similarities to her on-screen counterpart, the clown princess of Gotham returns with an even bigger bag of tricks and a pair of beasts by her side. Floyd Lawton, better known as Deadshot, also joins the roster, making his console debut as one of the deadliest villains to inhabit Gotham City. An assassin and expert marksman, Deadshot lives by a simple code: do the job that you’re hired for with the least amount of casualties possible—after all, you’re not being paid to waste bullets. What did you think of the trailer? Who are you most excited to try? Let us know by posting in our dedicated Injustice 2 forum or leaving a comment on this article. Injustice 2 is set to launch for PlayStation 4 and Xbox One in 2017.